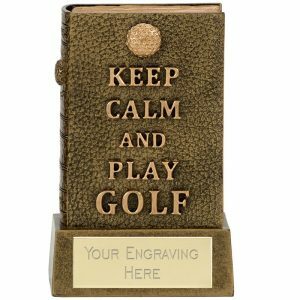 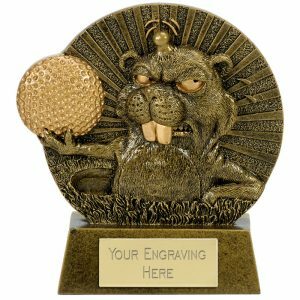 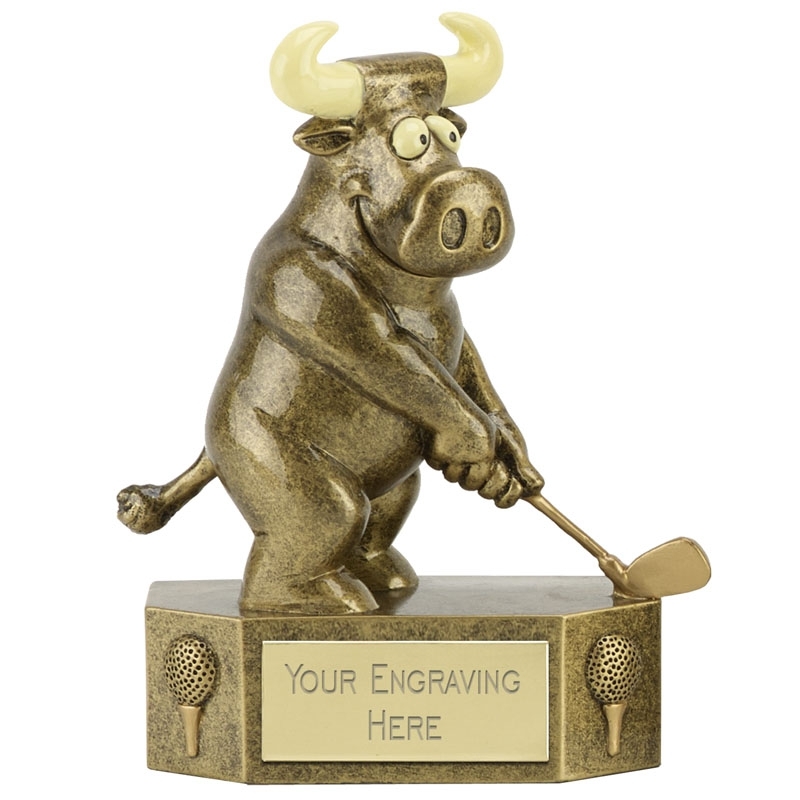 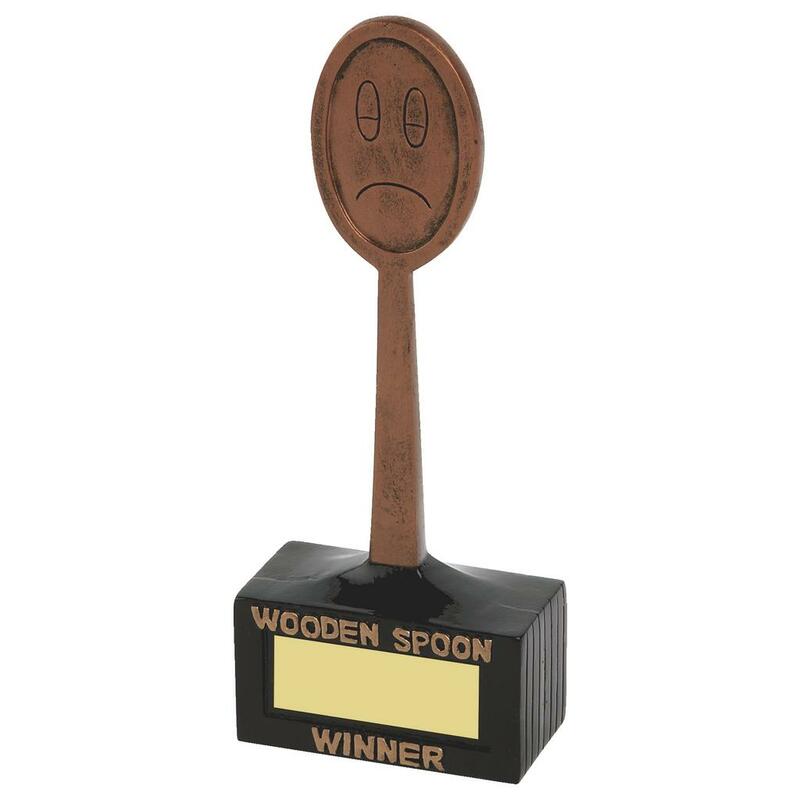 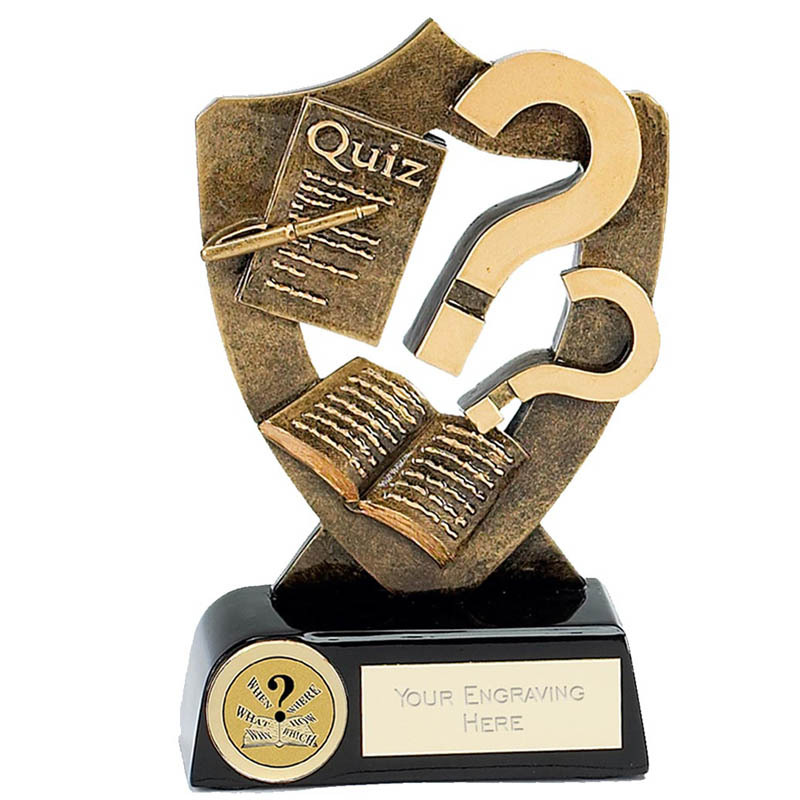 Check out our ever expanding range of quiz trophies and awards were you will be able to select from a variety of quality trophies, well priced cups, fun trophies, plaques and shields. 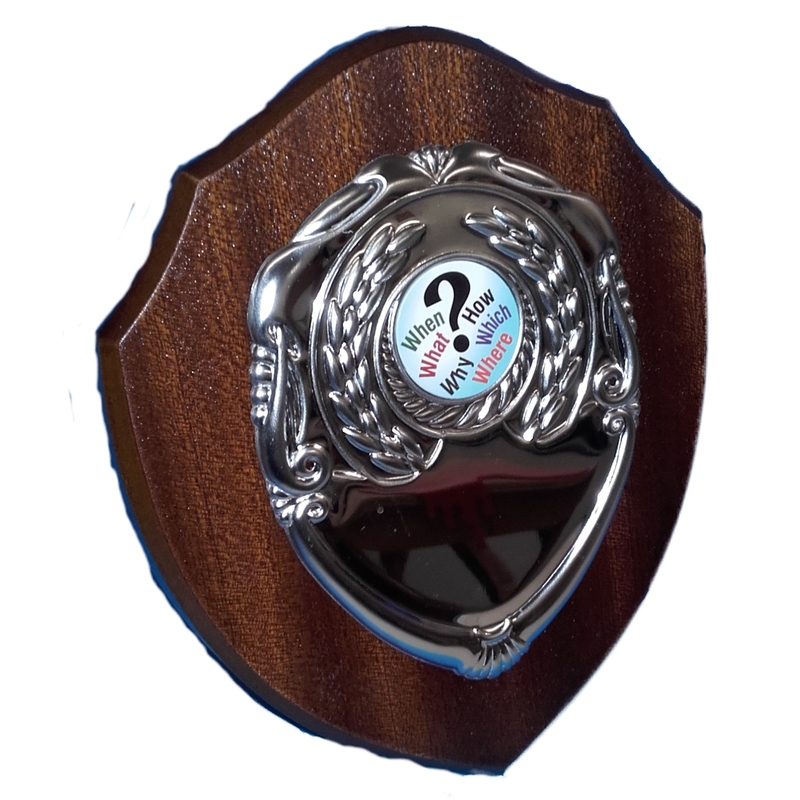 Great choice for any quiz night, quiz leagues or fun quiz’s. 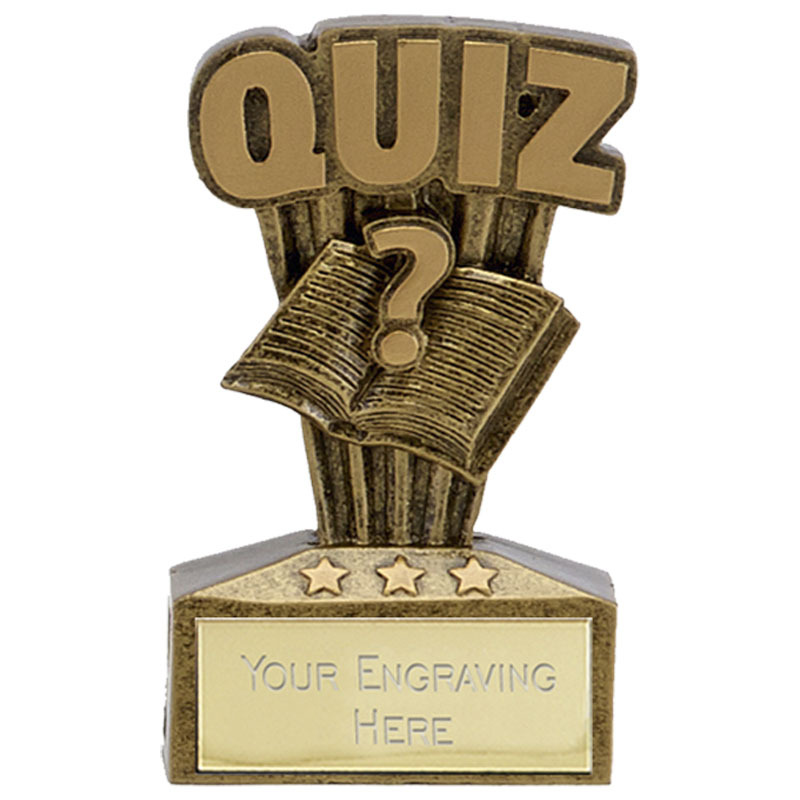 Our quiz trophies come in a range of eye catching cups, shields, medals, and resin trophies and in all shapes, sizes and designs. 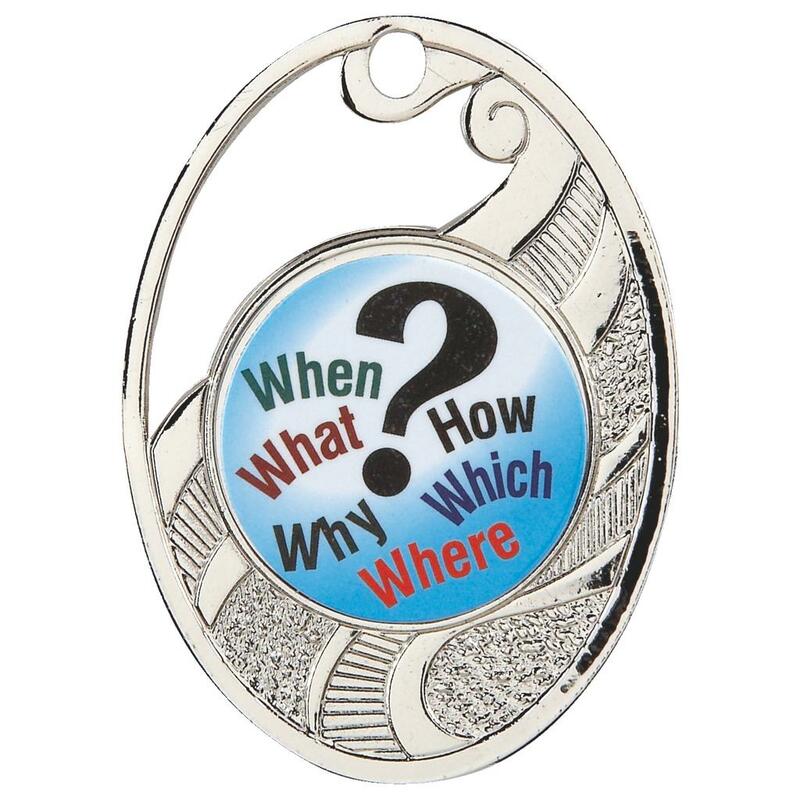 Perfect for your quiz team or league presentation. 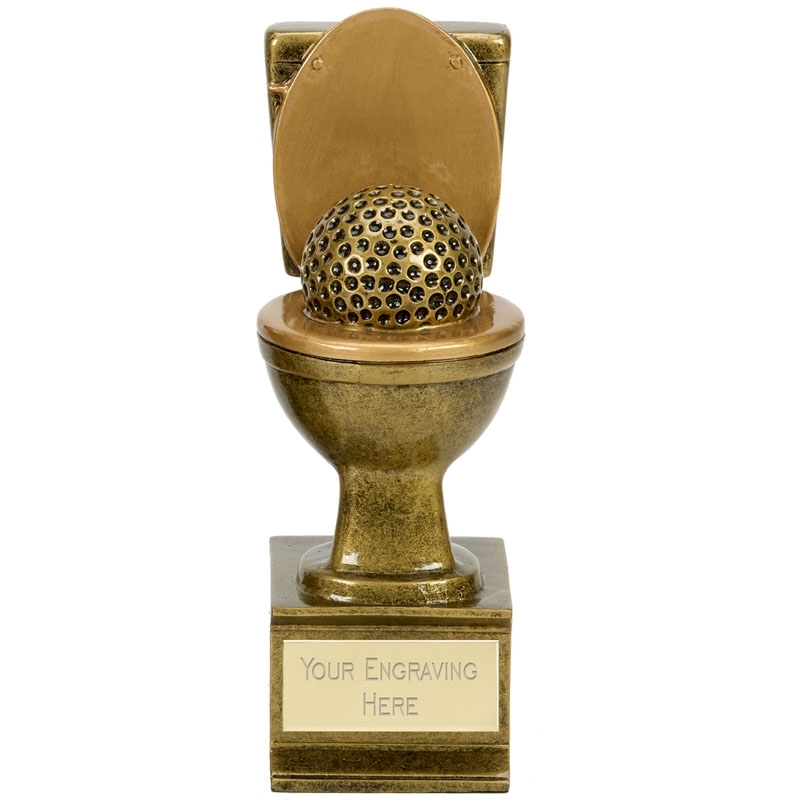 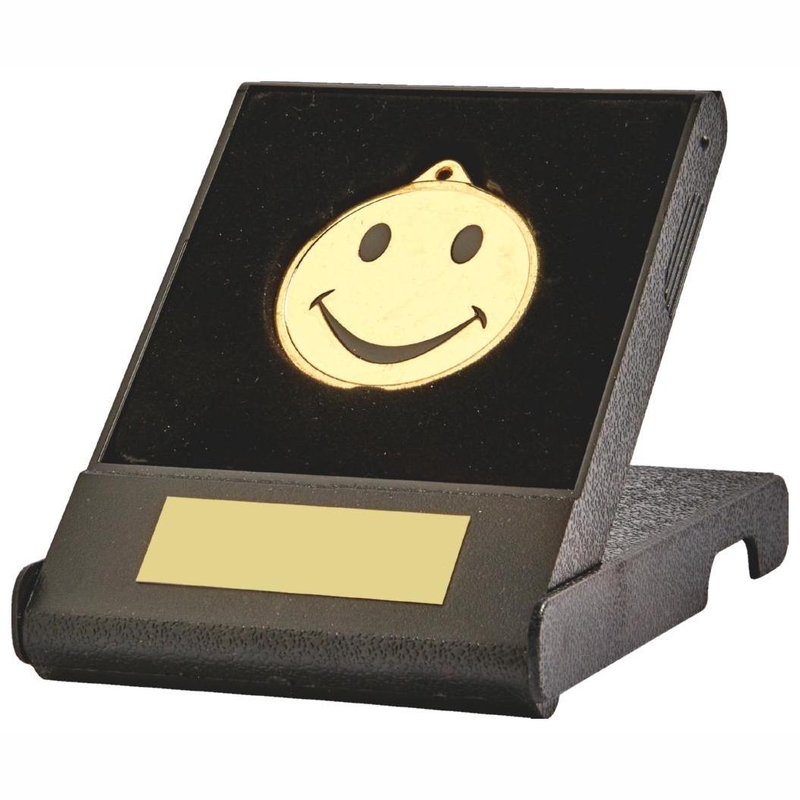 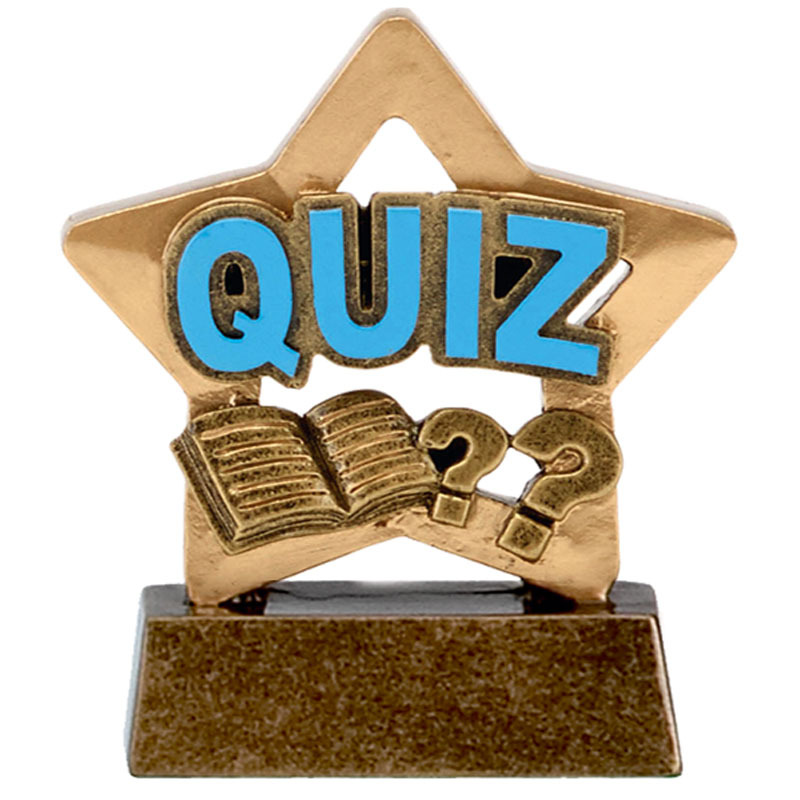 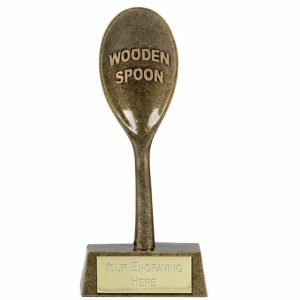 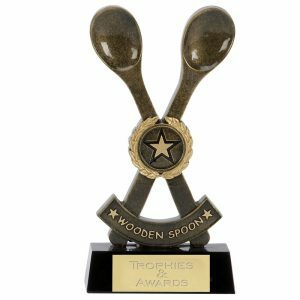 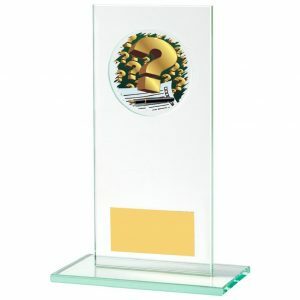 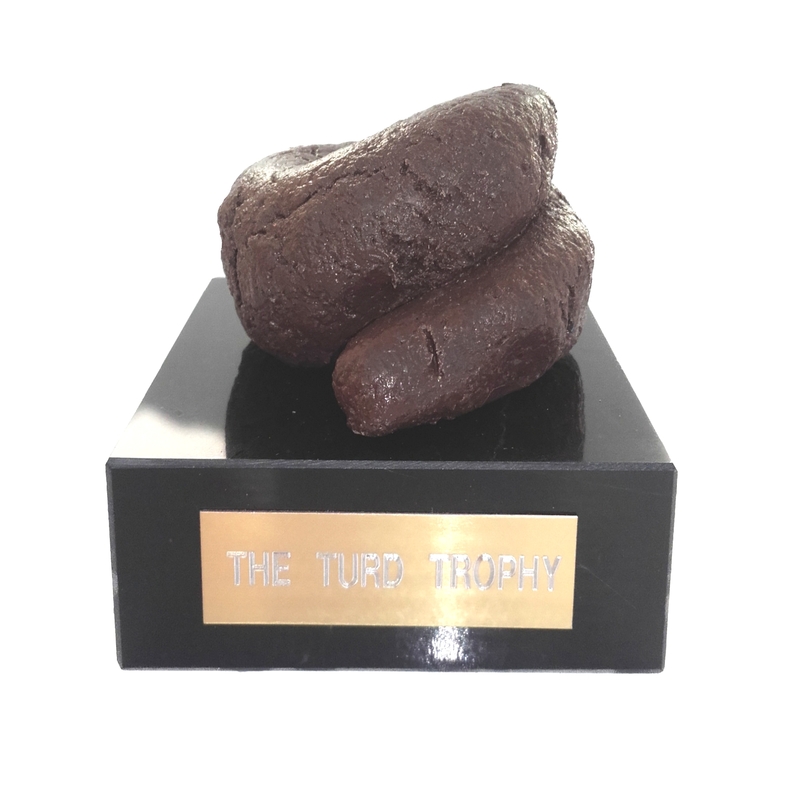 To commemorate achievement in this popular pastime our quiz trophies from Online Trophies can be used to recognise any honour or achievement in your quiz team or an individual. 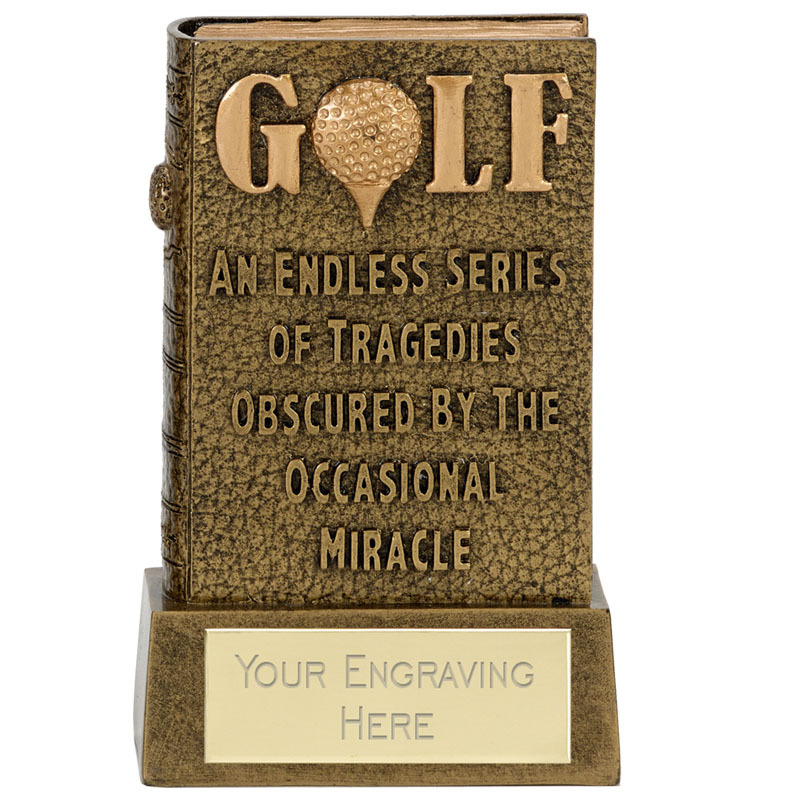 Each trophy will accept an engraving plate which can be etched for a small charge. 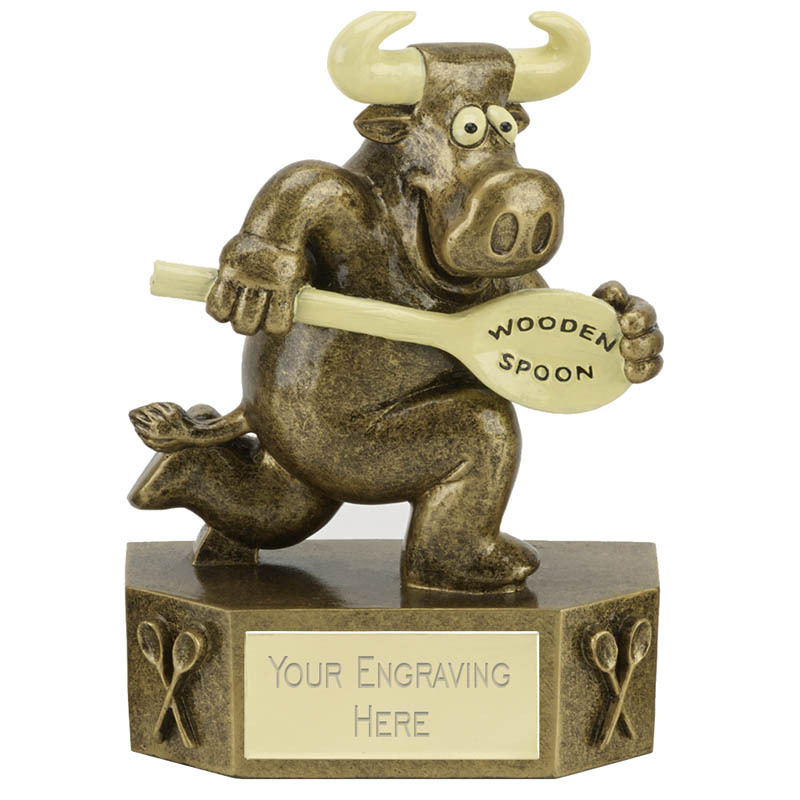 If you want any further information on the motorsports trophies please call us and one of the staff will be able to help you out.